#djuiceMMF gives new life to Lahore! 30th of April, 2016 is a date that the youth of Lahore will remember for a long time, for on this fine Saturday evening, hundreds of Lahoris gathered just to basically have some fun. Yes, this is about the much talked about event called the djuice Mango Musik Festival. djuice Pakistan is a telco brand that focuses on the empowerment of youth and provides them with exciting new entertainment and lifestyle opportunities. One such initiative by djuice Pakistan was the djuice Mango Musik Festival. The one of its kind musical night featured well known DJs from Germany and Pakistan. Matthias Meyer, Luna City Express and Jesse Maverick flew in exclusively to bring some life to the party. The local talent included Fawad Khan, Bilal Brohi, Faisal Baig, Talha Humayun and Fuzzy Nocturnal. 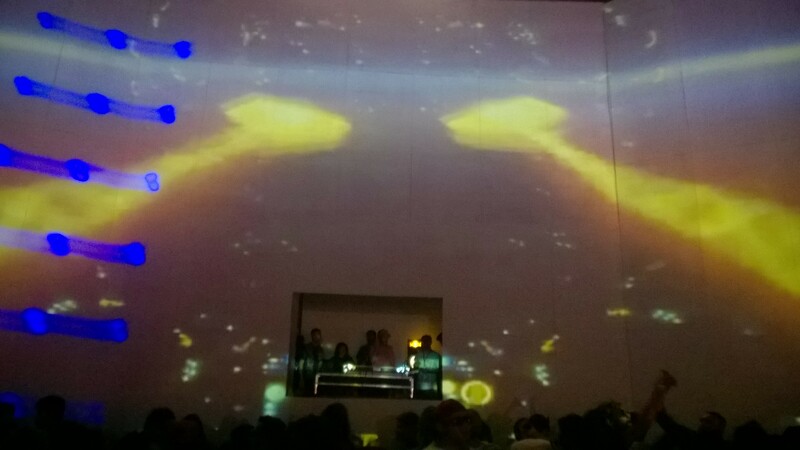 The massive projection display, which was home to the DJs, was one of the highlights of the event. It surely looked like an event that could take place in any part of the world without changing anything. There is no denying that the dance floors, the VIP lounges and the security were top class. 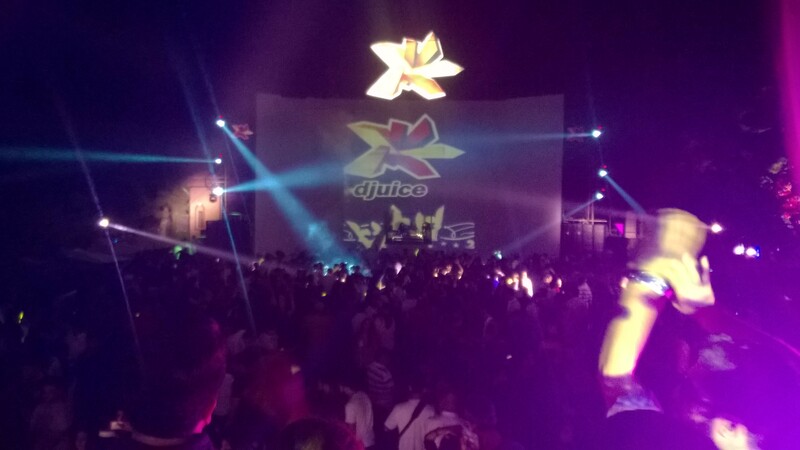 The djuice Mango Musik Festival was the union of technology, music and the digital lifestyle. There were large SMD screens all around that displayed tweets posted by the crowd with the hashtag #djuiceMMF. Moreover, there was free djuice internet for everyone at the venue, which allowed people to share updates on social media in real time. The fireworks during the DJs’ performances were a plus. These performances were followed by an air show with planes giving out giveaways. It seemed like there was no end to this amazing night. The festival started around 8PM but went to go on till 8AM, which is the first of its kind in Pakistan. The passion and energy of the audience came as a pleasant surprise and indicated that the event was a massive success.